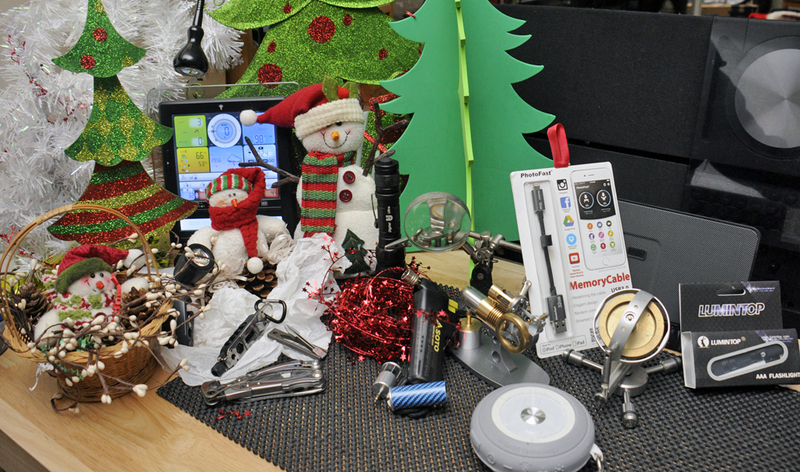 The Holiday Seasons is upon us, and once again readers have asked us for our gift ideas. This actually makes for an interesting process. Most of our suggestions below are new for this year, but a couple are so good that we recommend them every year. The selection criteria for all categories is the same every year: the items have to be things we have actually used or they have to be things we would actually want. The Newton’s Cradle (we called it the Executive Ball Clicker) is a fantastic desktop conversation piece. However, we have found two even more fascinating desktop, uh, toys. Desktop Stirling Engine – Stirling engines run from just heat, and this beautiful little Gamma engine runs from a tiny flame from the supplied burner. A mechanically simple and elegant design with mesmerising action. Super Precision Gyroscope and Gimbal – 12,000 revolutions per minute, run smoothly and almost silently for up to 25 minutes! 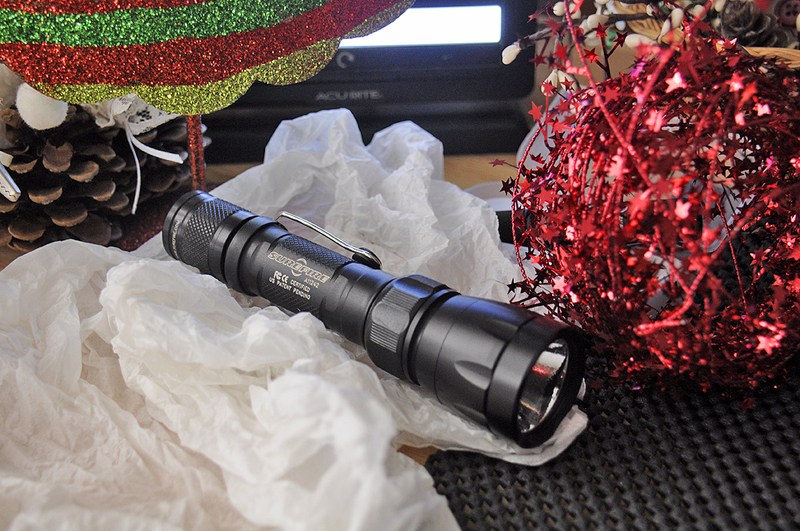 Not all flashlights are the same, but if you need one, LED flashlights are the only way to go. 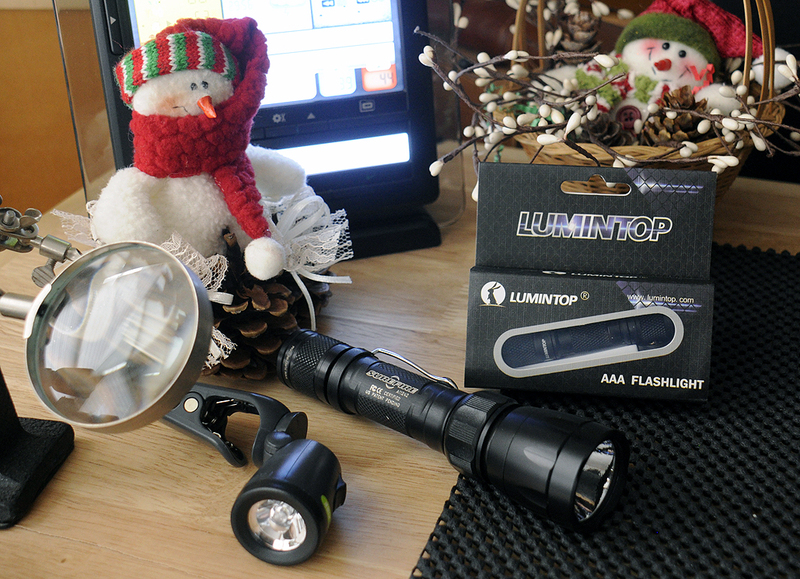 We have selected three which offer a lot of lumens for the loot. BlackFire ClampLight Mini – The integrated clamp attaches securely allowing hands free usage and its’ compact size allows it to fit almost anywhere. LUMINTOP LED keychain flashlight – 3.2 inches long and weighing less than an ounce, but performs like a full-sized unit. SureFire Digital Ultra LED Flashlight – Variable-output flashlight that provides six levels of light output and is virtually indestructible. 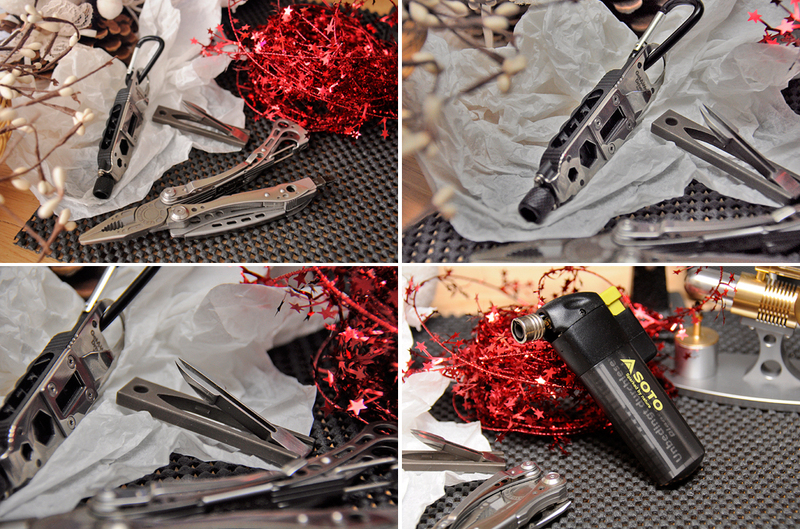 Leatherman Skeletool – Best stripped down multi-tool on the planet (NOT TSA-safe). CRKT Get-A-Way Driver – This multi-tool IS TSA-safe. PockeTweez – Will pull out a splinter without fuss because the head is designed to not flex or give when squeezed. SOTO Pocket Torch – Turn a disposal lighter into a blow torch. Useful in the kitchen or the backcountry. 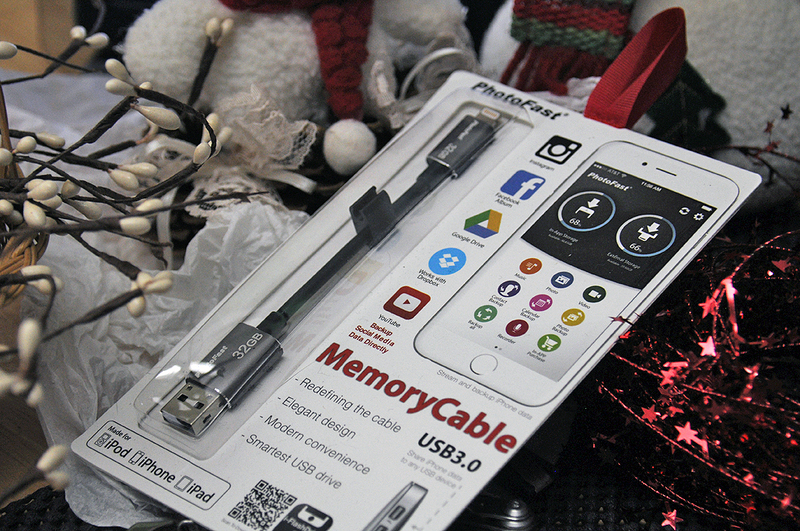 PhotoFast MemoryCable – Cloud storage is great, but sometimes we just want to offload some stuff without waiting for the upload. The genius of this gadget is that it is a flash drive that connects to your iPhone/iPad but also acts as a charging cable so you can stream, backup and juice-up at the same time. Strapped For Time Watch Bands – Best source for quality bands at excellent prices. Apple Watch Adapter – Inexpensive enough to get one for every band. Apple Watch – Think of it as an iPhone accessory.